Be a part of the UrbanDart Revolution. You get to represent top companies with complete flexibility to work whenever and wherever you want. Become an entrepreneur or work part-time. You pick what companies you want to work for and when you want to work. Turn your passion for sales & marketing into profitable income. More deals you close, the more your earn. It's that simple. You will be a freelancer. It's up to you when and where you want to work. It's free to join. No sign-up fees. No binding contracts. Be in the top 4%. 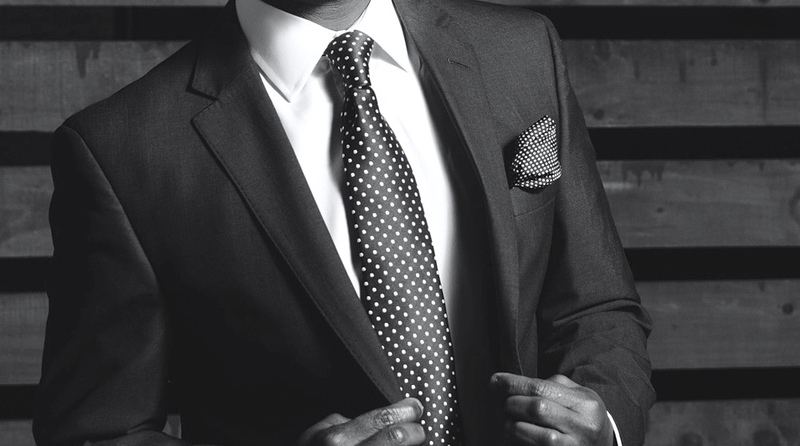 All professionals are vetted, with deep expertise and wide-ranging industry experience. Direct Deposits. Transparent Commissions. You get paid once you make a conversion. Cash Out and transfer your earnings to your bank instantly! Evolve Professionally. Expand your skillset. Get access to hundreds of courses prepared by industry experts. Exposure to local and international businesses. Pick your favourite businesses & help close deals faster than ever before. There's no looking back. I was able to quit my job to travel and work at the same time. Selling is what I do best. With my big wedding coming up, UrbanDart helped me fund the expenses. I work from home. I'm able to monetize the time I spend on social media with UrbanDart. It's easy to sign up. Tell us a little about yourself, download our app and get started. Starts with our screening process. Browse campaigns from top companies. We will surface those which are relevant to you. Know the product and company that you will be representing. Connect with clients, identify their needs, propose solutions to improve their business. Earn for every deal. Unlock points and levels for bonus earnings. 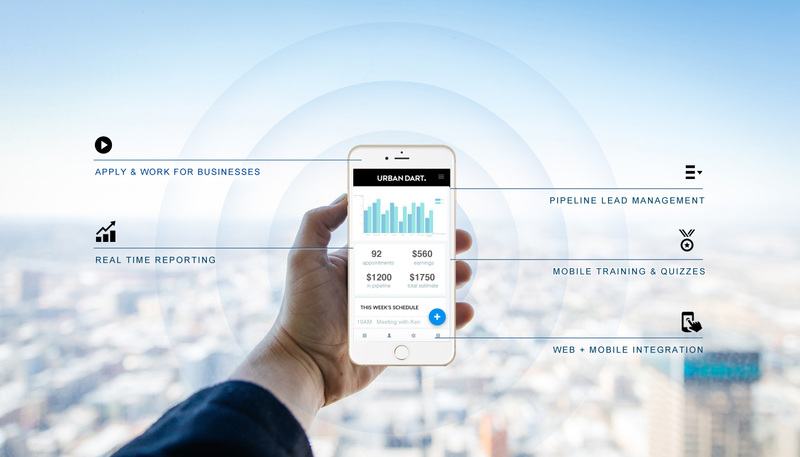 UrbanDart connects businesses with on-demand freelance sales professionals anywhere in the world. Be it scaling your business or launching in a new location. Turn on your sales & marketing team at the tap of a button. We onboard the top 4% of local talent worldwide. Ambassadors undergo training to become brand ambassadors for your business. What do you look for in an Ambassador? We are looking for passionate and motivated people who are ready to learn and work in a way never done before. 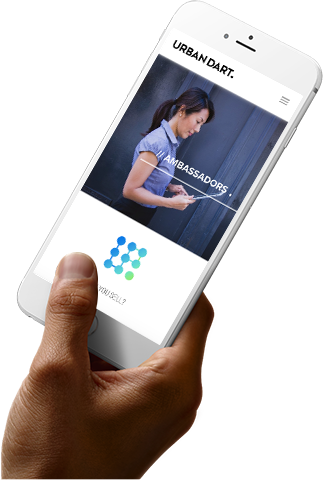 As an ambassador, you will have full flexibility of how, when and where you work. You can work for yourself full time or just work part time. If you are a good salesman, UrbanDart is for you. If you are entrepreneurial and have the desire to run their own sales and marketing business, you can sign up here. UrbanDart is for individuals who can provide sales and marketing services to companies. These could be any of the following. Great opportunity to earn additional income. You will be a freelancer. It's up to you when and where you want to work. It's free to join. No sign-up fees. No binding contracts. Evolve Professionally. Expand your skill-set. Get access to hundreds of online courses. Exposure to local and international businesses. Benefits are explained in detail above. Which companies will I represent? UrbanDart works with young growth focussed startups, mid-sized companies to corporate powerhouses across the globe. We work with both online and offline companies. Once your account is approved you will have access to all the campaigns. You get to pick what you like to work for. We'll handle the process of payments. All payments will be deposited directly to your bank account. You get paid once you make a conversion. Cash Out and transfer your earnings to your bank instantly! Is this a full-time employment opportunity? No. You will be an Ambassador on a freelance basis. You can opt to spend all your time on UrbanDart or make a little extra by spending few hours working on UrbanDart. 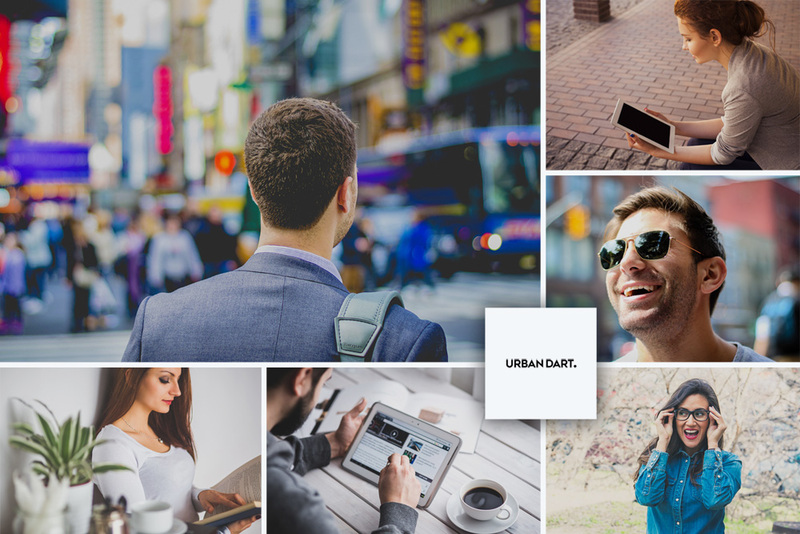 UrbanDart's smart technology will surface all the campaigns which suit best to your profile. Our technology will help to train you, send insights and performance tips, notify you of new opportunities and recommend potential buyers around you to maximize your earnings. All this from your UrbanDart App. How do I earn? How much can I earn? Ambassadors work on a commission-per-conversion basis. The company defines a "Conversion" for each campaign. Conversion could be a Lead or a Sale or a simple task like downloading an app. There is no limit on how much you can make. 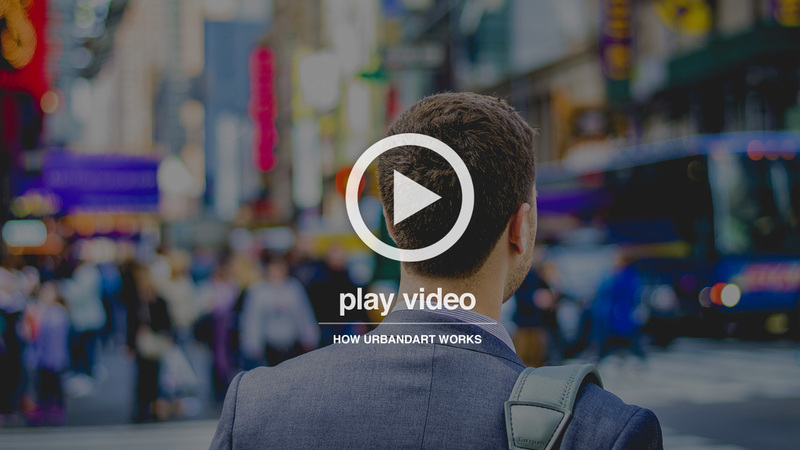 UrbanDart connects businesses with on-demand freelance sales professionals anywhere in the world. Be it scaling your business or launching in a new location. Turn on your sales & marketing team at the tap of a button.